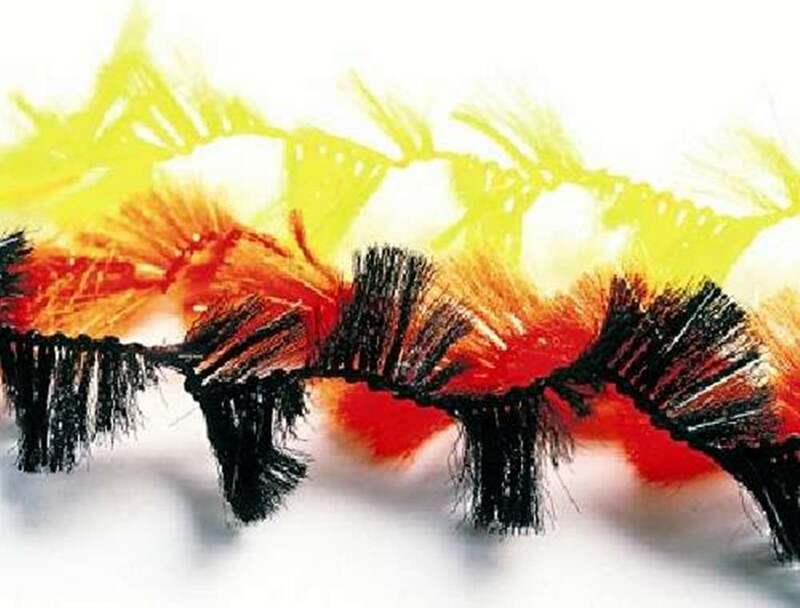 What Are Fly Tying Brushes? 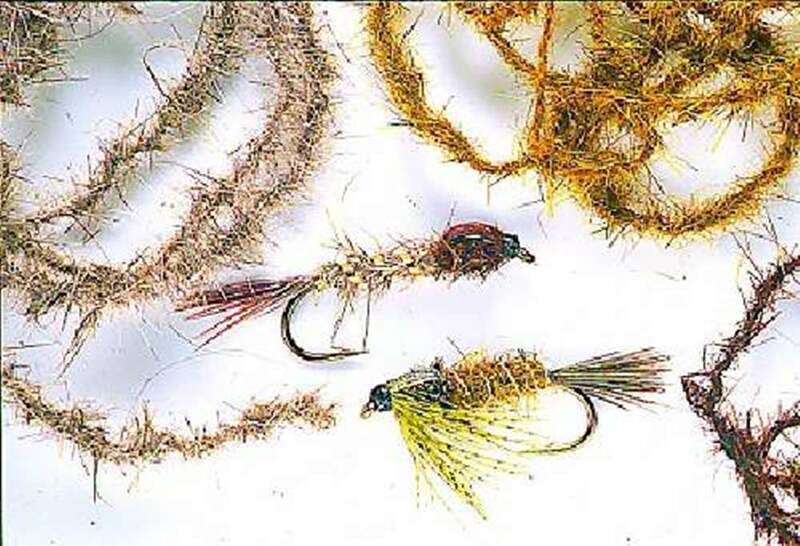 There are dubbing pre-twisted into convenient twisted thread or metal wires ready to wrap immediately around a fly body. 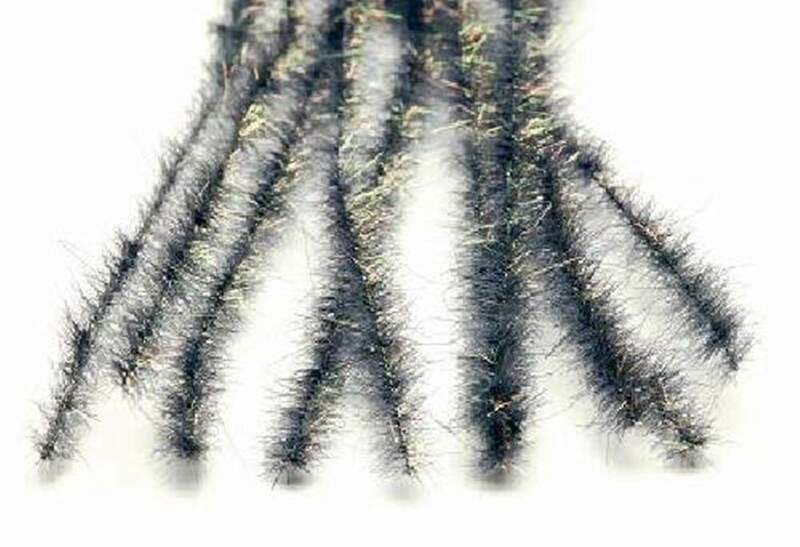 Fly tying brushes can be made with ultra fine wires and materials ranging from thin hares ear to long stranded synthetic Pike dubbing.If wire is used then the wires are ultra fine, often only 0.01mm diameter so not to add body or weight to the fly but deliver a convenient body material quickly for the fly tyer. Why are they called brushes? We believe it is because fine bushed to clean test tubes, piping and other cylindrical materials were made from twisted wire (thicker to allow pushing through the tubes) to clean with. These brushes owe there heritage to test tube cleaners from the 1900's.